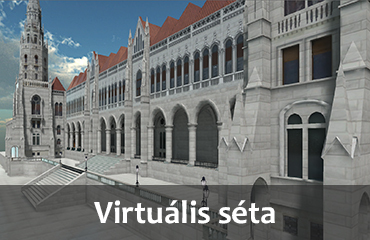 Browse the wealth of our digitized resources! Learn more about the databases available in the library! Are you stuck with your reseach? Consult our reference staff! 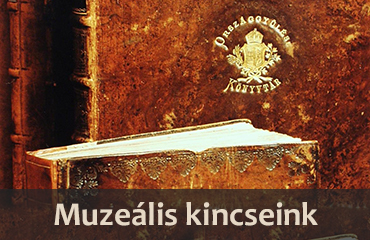 Find out more about the most complete collection of Hungarian parliamentary documents! Last week we had the honour of welcoming the General Director of the National Library of Kuwait. Mr. ​H.E. 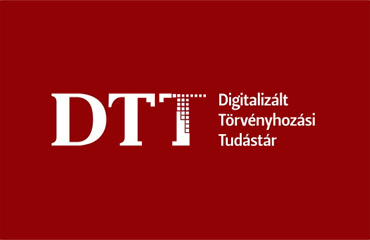 Kamel Abdul Jalil​ attended the Arab Day held at Eötvös Loránd University of Arts and Sciences where he delivered a speech. 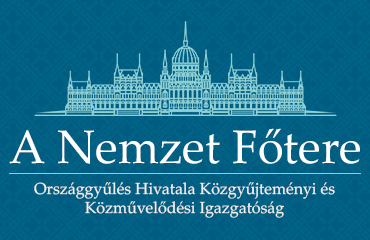 László Kövér, the Speaker of the Hungarian National Assembly was also one of the presenters at the event, which gave him the opportunity to kindly invite Mr. Jalil for a visit to the House of Parliament as well as the Library of Parliament. Please note that the library will be closed between 19 April (Good Friday) and 22 April (Easter Monday). 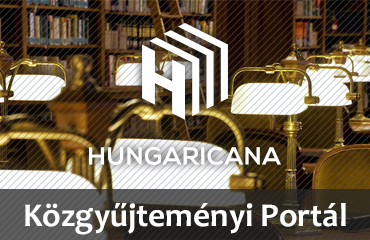 The Library of Parliament places strong emphasis on the acquisition of timely and relevant foreign resources related to its main scope of collection, that is law, political science, history, international organizations and foreign parliaments. Below you may find a few summaries of books selected from this year's new arrivals in various fields of research related to our subsidiary scope of collection. 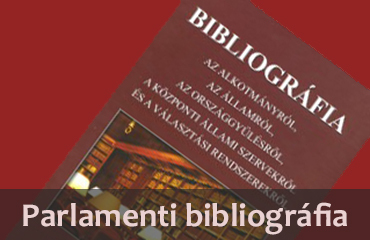 The Library of Parliament places strong emphasis on the acquisition of timely and relevant foreign resources related to its main scope of collection, that is law, political science, history, international organizations and foreign parliaments. Below you may find a few summaries of books selected from this year's new arrivals in the field of foreign parliaments. 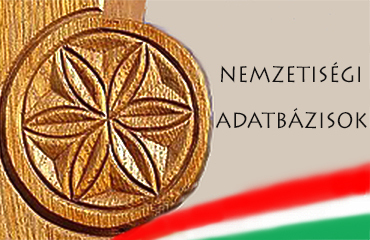 Leadership renewal procedures at most sections of the Association of Hungarian Librarians (AHL) were carried out in February 2019. 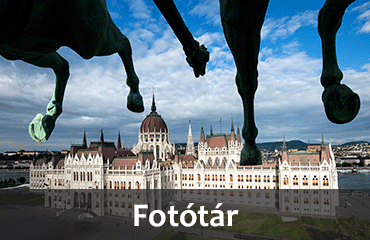 The freshly elected chairs of both the Social Sciences and the Law Sections are colleagues of the Library of the Hungarian Parliament. 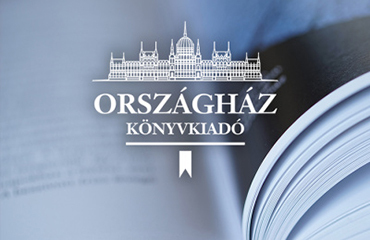 Judit Villám, the long-standing and now re-elected chair of the Social Sciences Section is the Head of the Reference Services Unit at our institution, whereas dr. Éva Tóth, the first-time chair of the Law Section serves as Head of our Customer Services and Content Provision Unit.